Monstrous mermaids, ghosts, and a century-old curse feature in this beautifully crafted, compulsively readable thriller. In 1872, mermaid Syrenka falls in love with a young naturalist. When she abandons her life underwater for a chance at happiness on land, she is unaware that this decision comes with horrific and deadly consequences. One hundred thirty years later, seventeen-year-old Hester meets a mysterious stranger and feels drawn to him in a way she can’t explain or resist. For generations, love and death have been inextricably linked for the women in her family. Is it an undiagnosed genetic defect . . . or a curse? 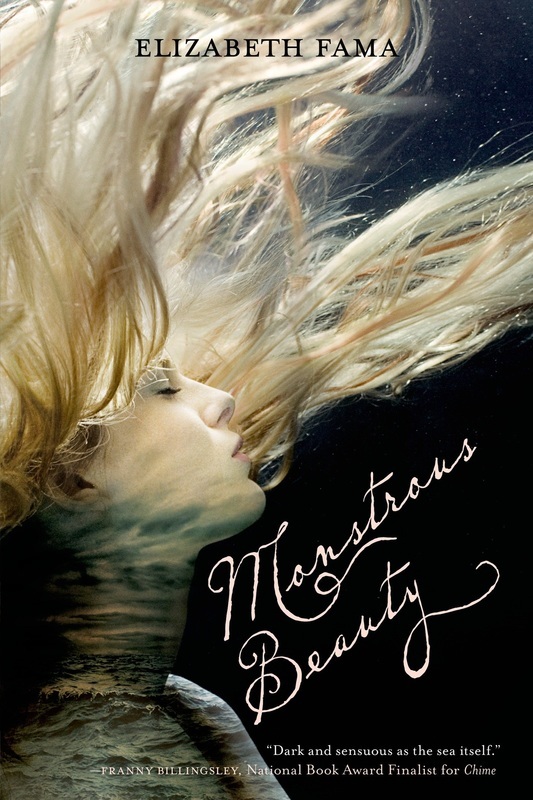 Hester’s investigation of her family’s strange, sad history leads her to the graveyard, the crypt, and the bottom of the ocean—but powerful forces will do anything to keep her from uncovering her connection to Syrenka and to the tragedy of so long ago.